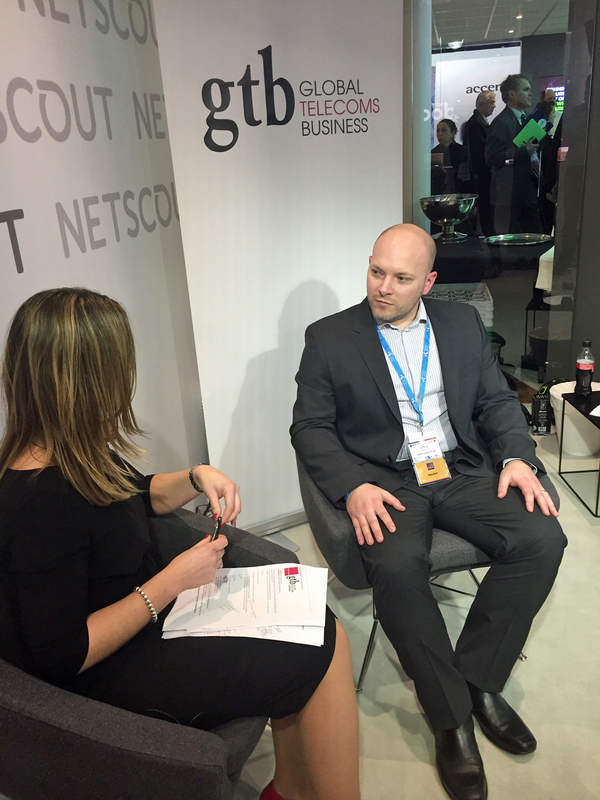 MWC16 Global Telecom Business TV interview about IoT Security with Jimmy Johansson, Information Security & Privacy Officer at Telenor Connexion. At this year’s Mobile World Congress, Global Telecom Business TV’s Joanne Turner interviewed Jimmy Johansson, Information Security & Privacy Officer at Telenor Connexion on the importance of IoT security, the latest GSMA IoT security guidelines and how to incorporate IoT security into the product development process. Watch the GTB TV video interview here!